The SAILOR 800 VSAT is a standardised high performance 3-axis maritime stabilised Ku-band antenna system with an 83cm reflector built with the same high quality and performance that has made SAILOR the leading brand in professional maritime communications equipment. Every SAILOR 800 VSAT antenna system comes factory-tested, equipped ready-to-go with standardised top quality RF components – and only one cable is required between the antenna and below-decks unit making it simple and easy to install. The antenna is shipped fully balanced, configured and does not need work prior to installation. This time and cost saving, plus the top quality RF performance make this the most cost effective sub-1m Ku-band antenna to deploy in the market today. 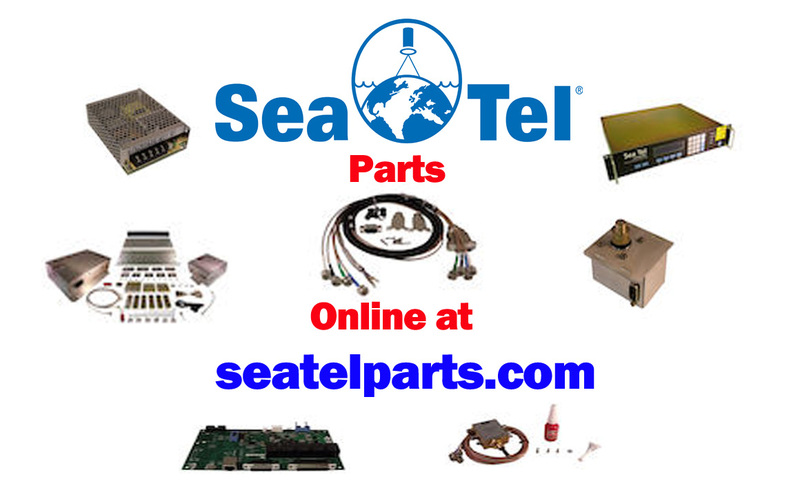 All SAILOR VSAT antennas can operate in dual antenna mode using a single modem without the need for an extra arbitrator system to manage RF switching. Dual antenna installations are increasingly popular on vessels with significant blockage from masts or superstructure and allow the satellite connection to be maintained at all times. The decision to install a VSAT on a ship stems from the desire to have an always-on broadband connection at a simple flat rate fee and Livewire Connections can provide a range of services from regional single beam to full global plans if required. 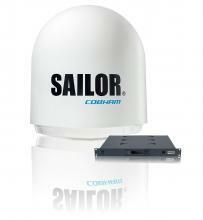 Regardless of how and where you operate you can be confident that the SAILOR 800 VSAT system will keep you connected.